Joseph G. Spitz is a certified public accountant whose career experience includes working with businesses, individuals, estates and trusts to develop tax planning strategies and implementation of financial systems, processes and controls. In many cases, Joe served as acting external controller/CFO to businesses. Additionally, he has extensive experience successfully representing clients before the Internal Revenue Service and State Taxing Agencies. Joe is particularly adept in successfully assisting closely-held businesses who need expertise with tax compliance issues and organization & management that is normally provided by an internal controller. Joe has found that his clientele begin by seeking his assistance with recordkeeping, accounting and tax issues, but inevitably ask him to expand his services to successfully counsel them on all financial aspects of running their businesses as well as their personal tax and financial concerns. His expertise includes a broad range of industries. Joe is a graduate of Herbert H. Lehman College of The City University of New York and holds a Bachelor of Science (Accounting) degree. He holds a Certified Public Accountant certificate from the State of Florida and is a member of the American Institute of Certified Public Accountants and the Florida Institute of Certified Public Accountants. He has also held leadership roles in local community organizations. Joe began his career in a large Palm Beach, Florida CPA firm. He performed all accounting and taxation functions and rose in the firm to the position of manager. As manager, he performed all accounting, taxation, reviewing, training, hiring and planning functions as well as administrative office functions of the firm. After four years, he left the firm to form a partnership with another CPA in Fort Pierce, FL and later returned to Palm Beach County where he continues his successful career as a CPA for over 40 years. Roger D. Yespy is a certified public accountant whose career experience started at Arthur Andersen & Co. after graduating with a BBA in Accounting from Emory University. 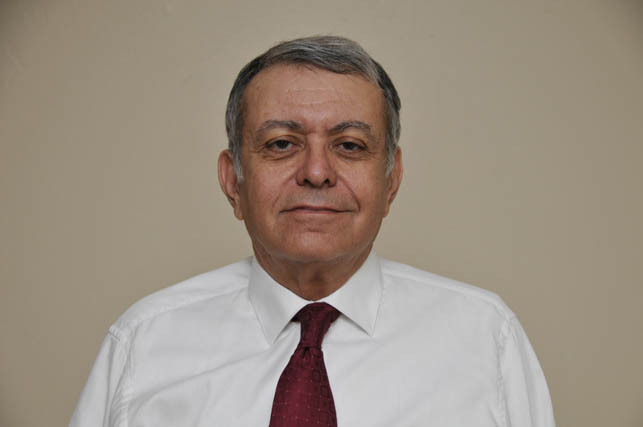 Roger took his experience from Arthur Anderson and quickly moved into the private sector as an in house accountant for an 8(a) small disadvantaged business in Arlington, VA while attaining his CPA license. Roger worked his way to the position of Director of Finance & Contract Administration for a government contractor that had grown from 13 employees to more than 300. His responsibilities included all financial accounting functions including management of accounting staff, proposal development, financial reporting and monthly closings, budgeting and cost analysis, GAAP compliance, banking and investments. After more than 5 years in the private sector, Roger transitioned his skills into his own financial consulting firm servicing various entities in the Washington DC metropolitan area. Roger focused on supporting new and growing small businesses in all areas of accounting and tax and also acted as a CFO for several fast growing companies. Roger gained experience in setting up accounting systems, budgeting, tax planning and tax compliance. Roger moved to Florida in 1999 to pursue a new opportunity in the real estate field while maintaining his financial consulting firm and building a local tax practice. Roger has gained significant experience in all aspects of personal and business taxation as well as successfully representing clients before the Internal Revenue Service and State Taxing Agencies. 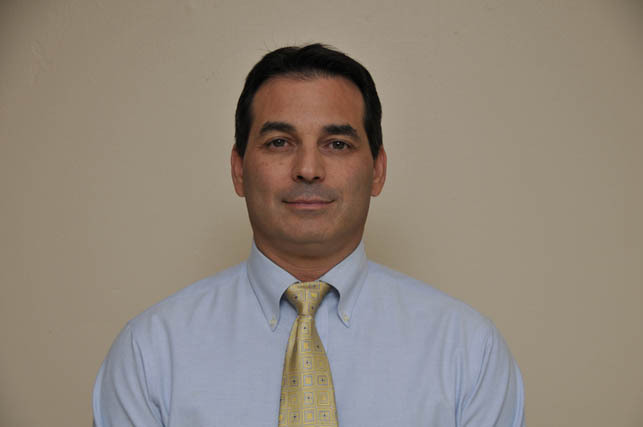 Roger currently holds a Certified Public Accountant certificate from the State of Florida.